I am pleased to provide you with the Volume 8 issue of Sotheby’s Significant Sales. country masterpiece in California, and Vancouver’s Gables Estate. court and oversized pool with pool house, the home has private ocean access. beach. It is zoned for a 15,000 square foot residence, pool and tennis court. Delta and Vancouver Island views and tranquil garden vistas. This entry was posted in Sotheby's Significant Sales Around the World and tagged luxury real estate news, major estates in the united states, Significant Sales on October 23, 2014 by Harry Kolb. I am pleased to provide you with the Volume 7 2014 issue of Sotheby’s Significant Sales. full-floor Fifth avenue residence designed by Roger Ferris. This property offers its owners their own private beach in a secure community. greenhouse plus formal rose, boxwood and organic gardens. 11th Floor apartment are truly spectacular. One of a kind Montecito Beachfront Estate/Fernald Point on 2 parcels. trees creating the ultimate beachfront retreat. wine, recreation and media rooms, in addition to staff quarters. 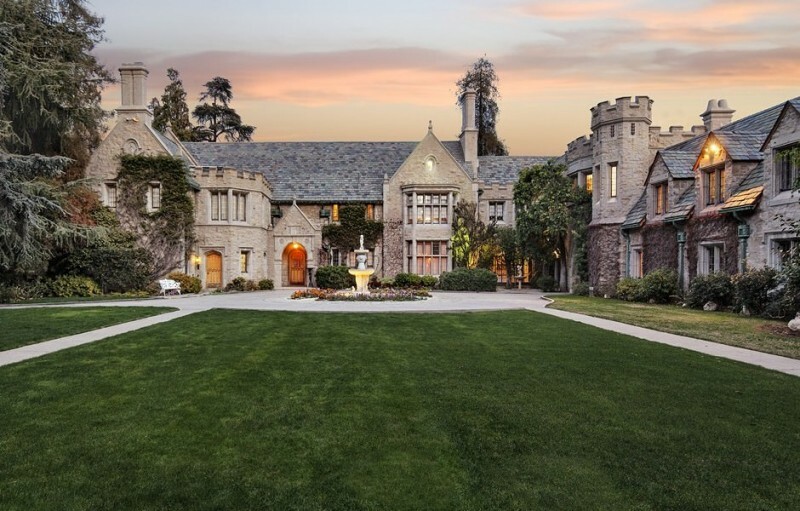 This entry was posted in Sotheby's Significant Sales Around the World and tagged Luxury homes sold, luxury real estate news, montecito real estate, Most expensive homes sold, Significant Sales, significant sales california on October 22, 2014 by Harry Kolb. This entry was posted in Major Estate News, Real Estate Market Trends, Sotheby's Auction House News and tagged luxury real estate news, major estates in the united states, Sotheby's Art Auction on December 20, 2013 by Harry Kolb.